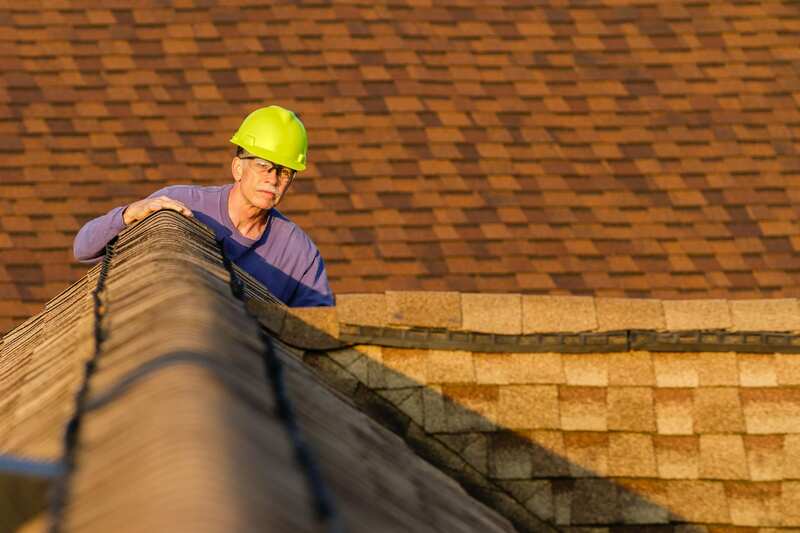 If you have an independent roofing contractor or owner of a small roofing repair and construction business as a client, their business can change from year to year or even month to month. Small businesses face the greatest variation in services, clients, and, because of those fluctuations, insurance concerns. Regularly work with your clients to review their roofing insurance policy to make sure it’s still the right fit for the business, and proactively search for excess coverage to fill in the gaps before any third-party claims or property damage can harm their business and your own. What are the two main classifications of coverage you should think about? Covering your client’s assets: Because they work on different sites instead of a central, static location, they have to transport your equipment often and that can lead to increased risk of broken or missing tools. Also, if they electronically store construction plans, client information, or other business information that stays mobile, losing that information can slow down business. Their insurance policy should include coverage for damaged equipment, commercial transportation, and loss that interrupts business. Liability coverage for damage claims: Because your client is working on other people’s property, they can face claims for damage done to other parts of the structure and for negligence. Roofing can also be an extremely dangerous occupation. Make sure the liability insurance has them covered in the event of bodily injury and medical payments, as well as personal injuries and for damages that occur to their customers’ properties due to professional advice. Commercial insurance has lots of different moving parts but assisting your clients in reviewing their policy in light of what their evolving business needs is crucial in protecting their business and yours. If you want to learn more about common gaps in roofing contractor insurance and areas for coverage you should ask about, please contact Prime Insurance Company.